An original 100% copyright free selection of unique ragga style vocal MC, chatting and vocal one shots designed to be used within all forms of EDM, House, Garage and Bass music. 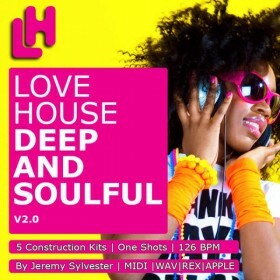 All vocals are in 24Bit WAV format and ready to be injected directly into your chosen DAW. Every sample has been crafted and edited for easy use and manipulation. Originally from Cave Vally, Jamaica, Kivardo moved to england at the tender age of 8. His love of music was nurtured by is dad who held a number of regular musical events across the country. 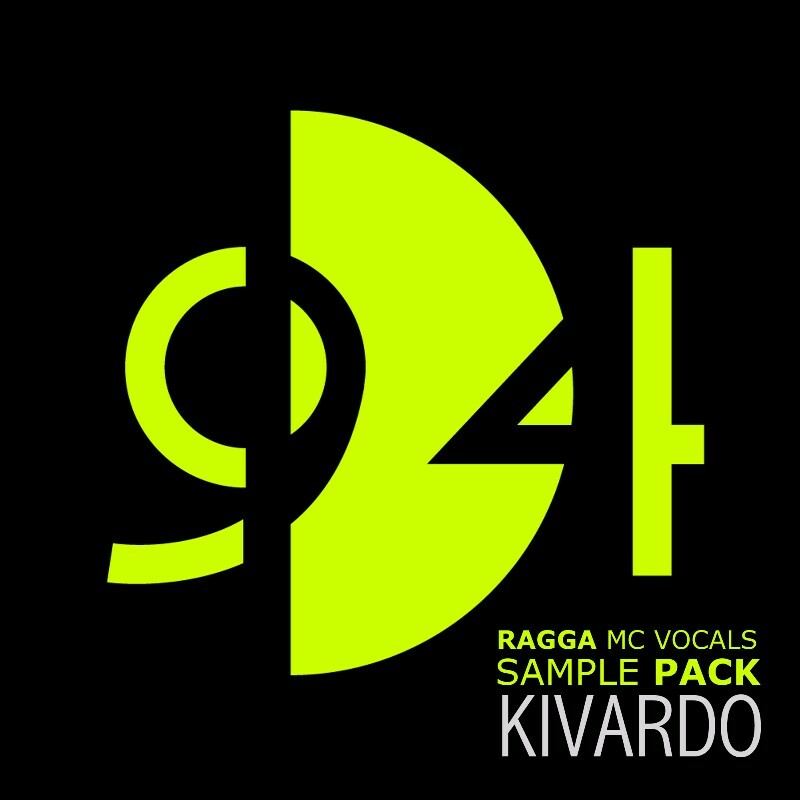 Kivardo would best describe his vocal style as English with a Jamaican twang. His musical influences are far and wide, from Gregory Issacs, Dennis Brown, garnet silk, Beenie Man, Bounty Killer to Stevie Wonder, Aretha Franklin, Bucie, Bruno Mars & Nine. Kivardo is currently working on a number of projects with various producers including K-Jah, Jeremy Sylvester, Mr Macee and Dextry kidd.